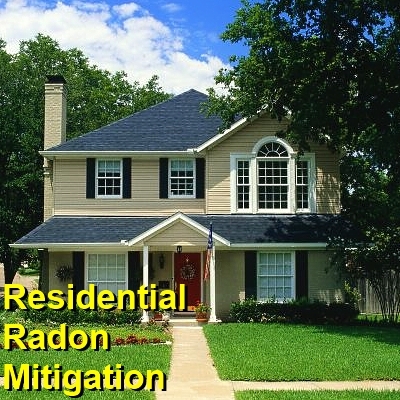 Federal Radon Action Plan | Reducing Radon Risk with Radon Mitigation & Testing. 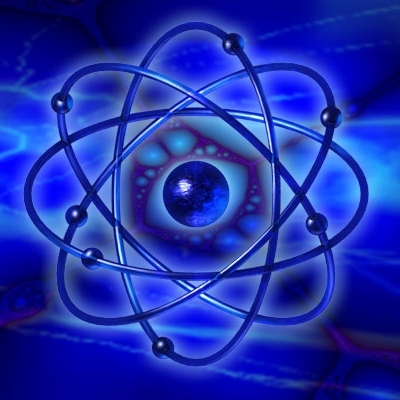 Radon is a radioactive gas that occurs in nature. 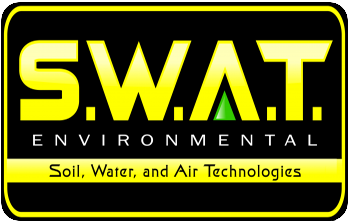 It can seep into homes and other structures from water and soil, presenting a hazard to human health. 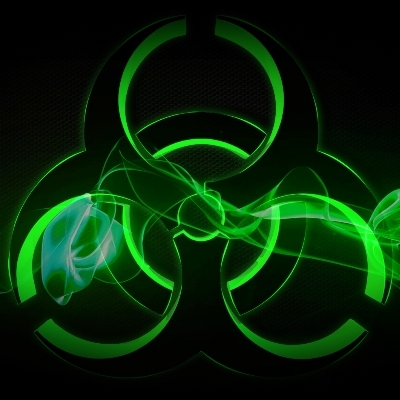 Radon exposure has been linked to increased risk of lung cancer. The U.S. government realized that this carcinogen presents a significant risk to the health of Americans. In 2011, the Environmental Protection Agency instituted a Federal Radon Action Plan to raise public awareness of radon, its dangers and how it can be eliminated from homes. This plan has been under development and deployment since the announcement and significant strides have been made to protect the public’s health. Raising Radon Awareness: Radon is a well-known carcinogen, and is listed as the second leading cause of lung cancer. The Environmental Protection Agency estimates the number of deaths from radon-related cancer at around 21,000 people per year. Many of these deaths would be preventable if people understood the dangers of this invisible gas that can permeate their living structures. 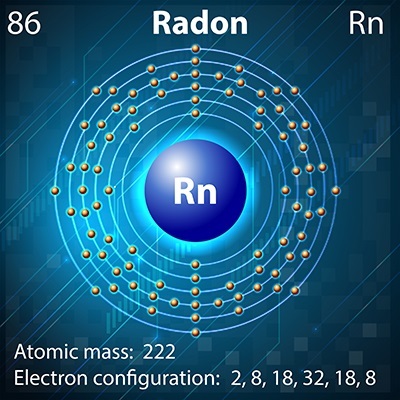 For people who smoke, the hazards of radon exposure are even more severe. 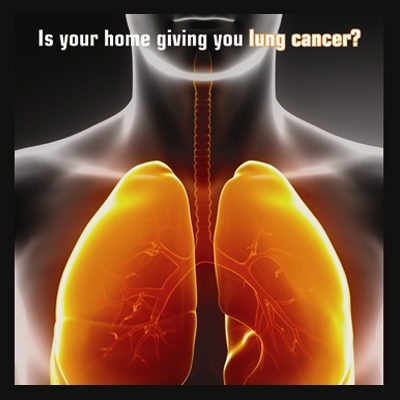 The effects of lung irritation from both smoking and radon increase the rate of cancer from 7.3 people in each 1,000 who have never smoked to 62 people per 1,000 for smokers making radon mitigation all the more important. This dramatic increase in risk shows how important it is for the public to be informed about the dangers of radon and how it can negatively impact health. Determining radon levels: The Environmental Protection Agency determined that radon levels above the [4 picocuries per liter, or PCi/L] threshold presented significant exposure to those living in the structure. 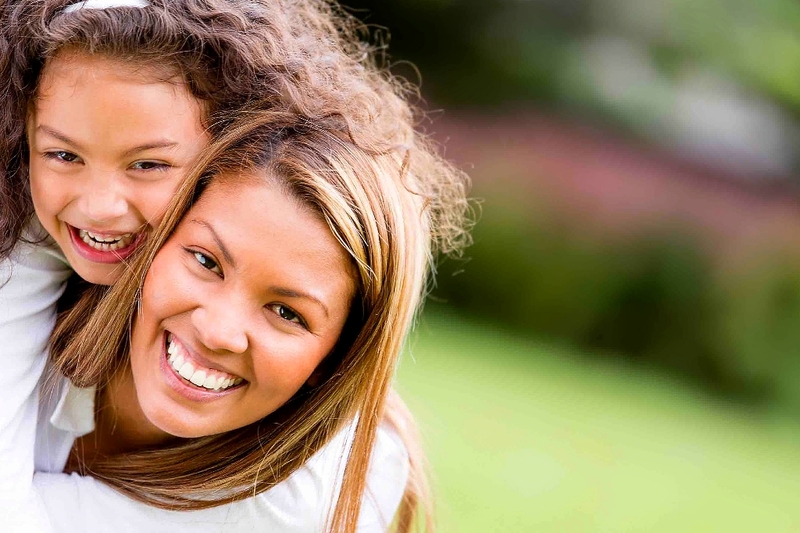 Because radon gas is invisible, odorless and tasteless, there is no way for residents of the home to know if they are exposed to the radioactive gas. However, the hazards of radon gas exposure are still present below this amount. The agency encourages homes that are within the 2 to 4 PCL range to undergo radon abatement procedures to ensure a safe environment. 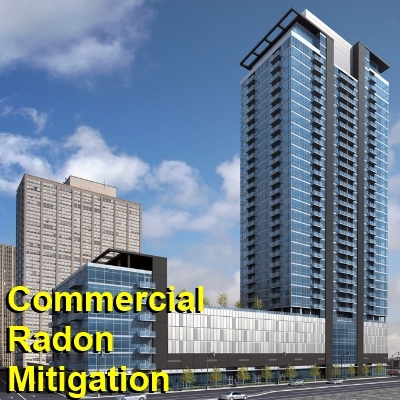 Encouraging Radon Mitigation: The plan was implemented to help communities around the country make residents aware of radon dangers and encourage testing to determine radon levels in their area. 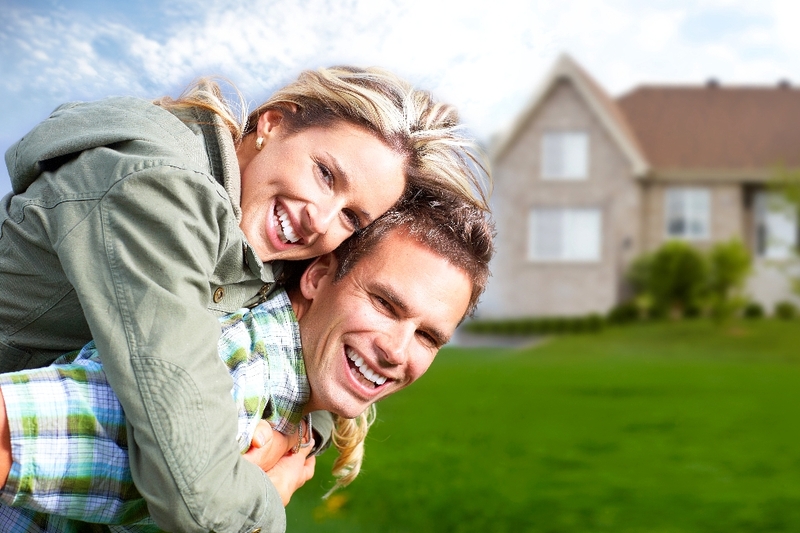 Most testing for radon is done in relation to a real estate transaction. Although states do not require testing for real estate transfers, radon tests have become the norm in many communities. 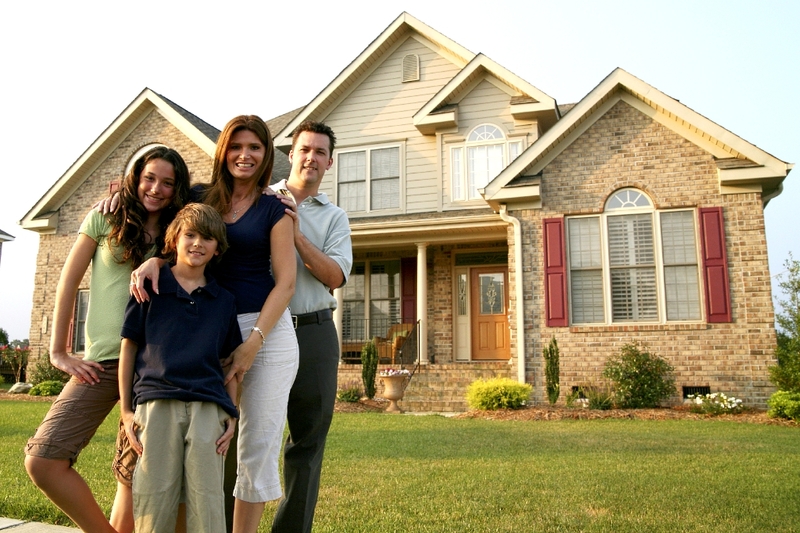 However, many homes across America have never been tested for radon, and the Federal Radon Action Plan was developed to ensure that all homeowners get their homes tested to ensure they are not at risk for lung cancer due to radon exposure. 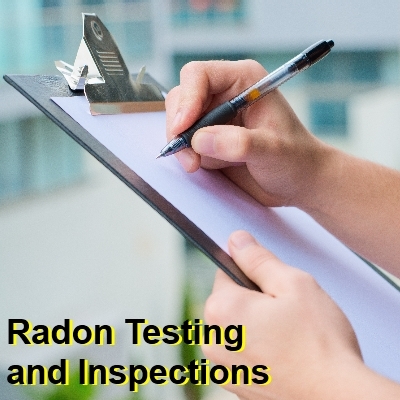 With nearly one in fifteen homes affected by radon gas, these efforts will help to make homes, schools and communities safer and healthier by coordinating various agencies to inform the public of the importance of radon remediation.